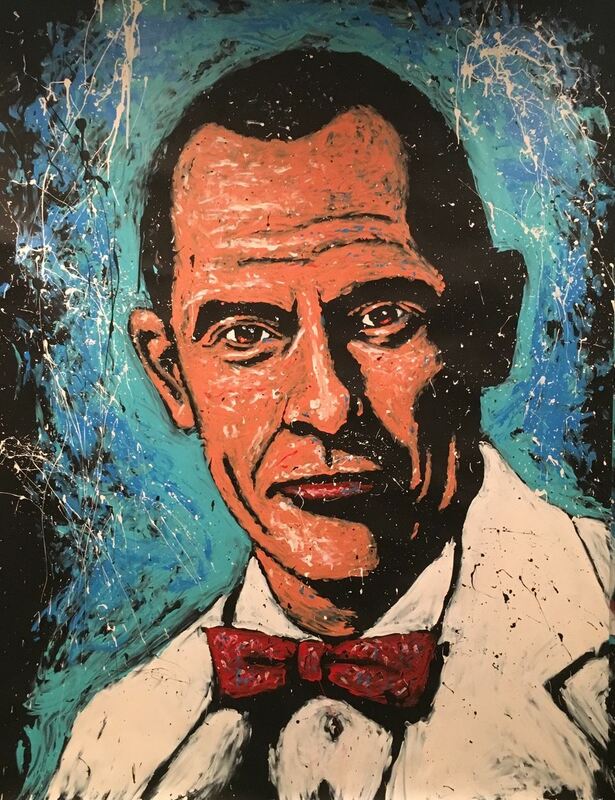 The Western Angiographic & Interventional Society was incorporated in 1970 to maintain the highest standard of patient care, providing quality, timely continuing education programs for member physicians and allied health care professionals. 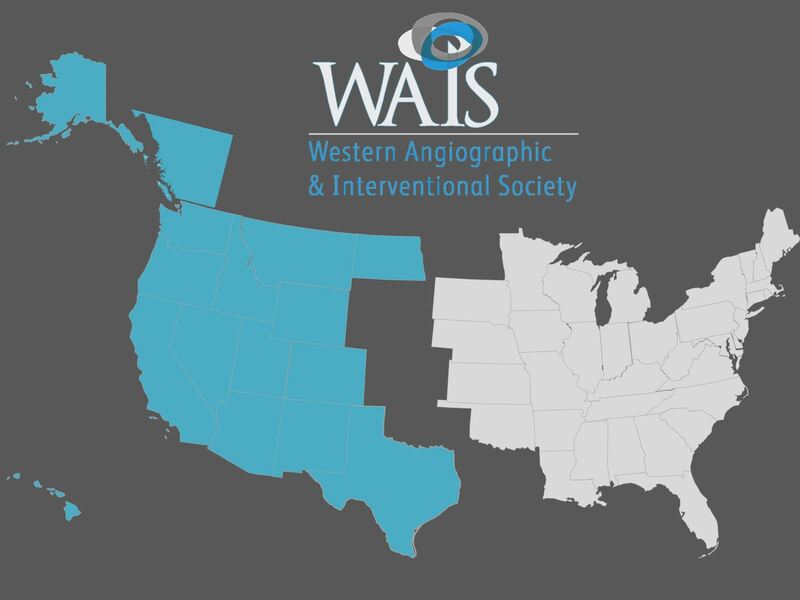 More than 250 physicians from 15 western states and Canada are WAIS members. Our members practice in Alaska, Arizona, California, Colorado, Hawaii, Idaho, Montana, Nevada, New Mexico, North Dakota, Oregon, Texas, Utah, Washington, Wyoming, and British Columbia Canada. 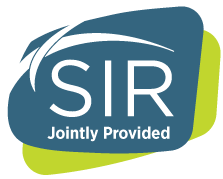 Members who joined WAIS while practicing in the member region but now reside outside the region may remain members as long as member status is maintained as active and in good standing. For questions about membership criteria visit Member Info. The professional goal of WAIS is achieved through an annual seminar combining scientific presentations (by Society members and invited non-member experts), practical interactive discussion sessions, hands-on workshops and professional networking between members and guests. Annual lectures include The Charles Dotter Memorial Lecture. Each year, the Dotter lecture is given by an invited international expert in the field of Interventional Radiology with special emphasis on visionary topics such as newer modalities, long-term results of various therapies, professional development and quality control and monitoring. Click here to see a list of our past Charles Dotter Lecturers from 1982-2017.